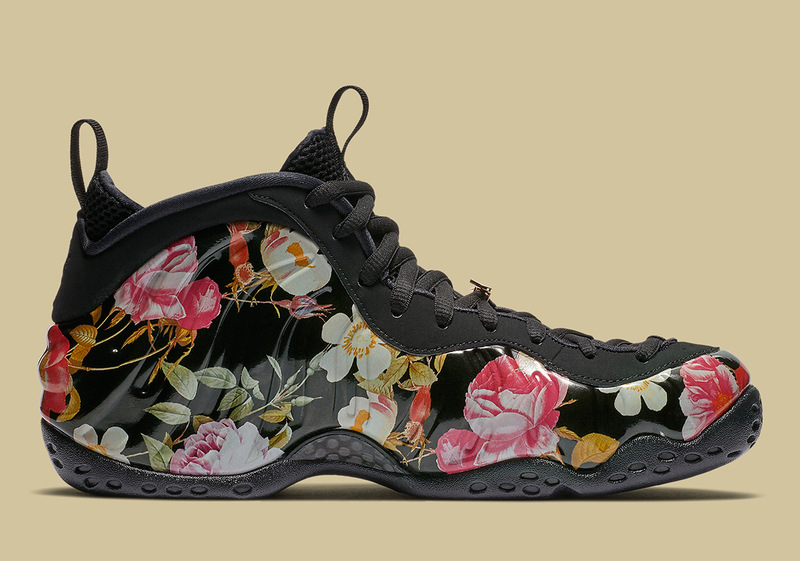 Valentine’s Day is one of the sneaker industry’s sleeper hit days of the year, as brands from around the globe dress up their leading silhouettes in love-filled graphics. 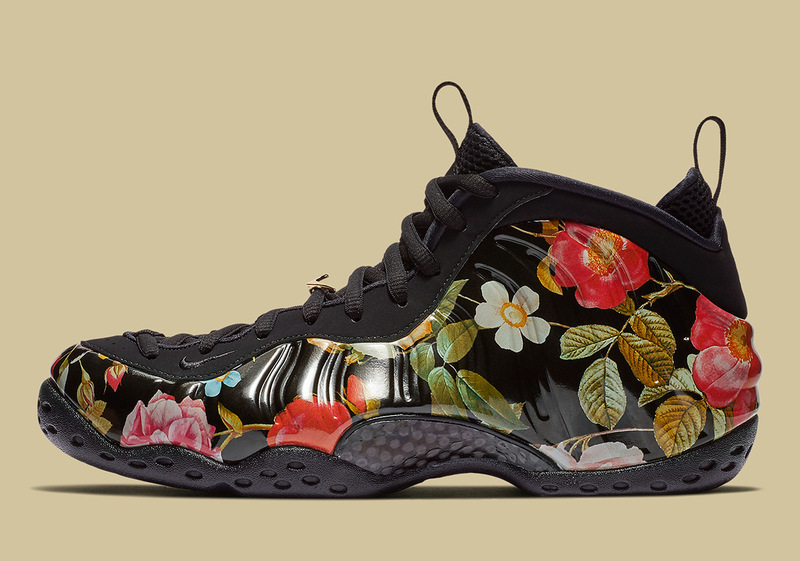 From inspirational messages, to red and pink color schemes, to hearts, and flowers, labels the likes of Nike, adidas, and Converse have already given us a preview of what we can expect for February 14th’s celebration of love. 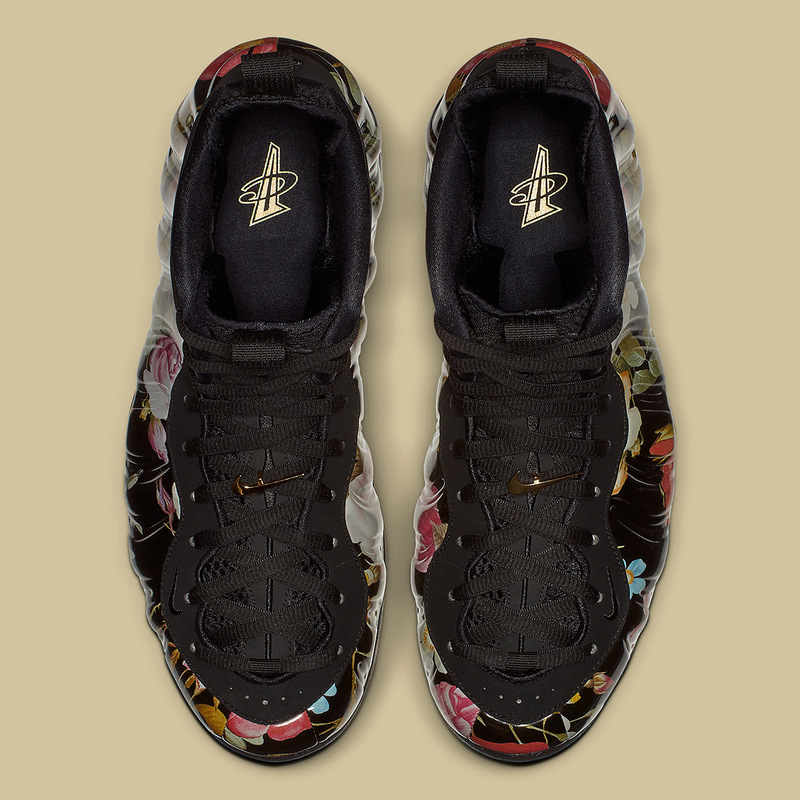 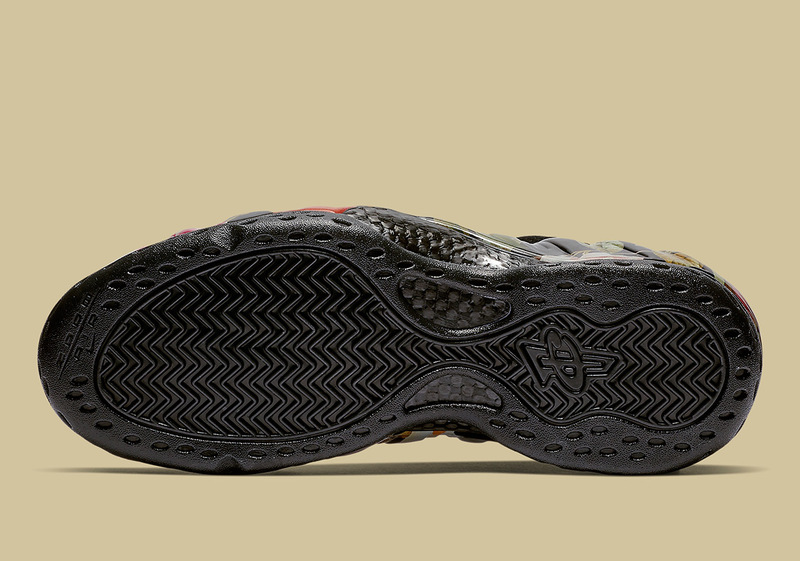 Joining those ranks next with be a new take on the Air Foamposite One, where its shell-equipped upper calls upon a romantic all-over floral pattern offset by a black sole, throat, and inner lining. 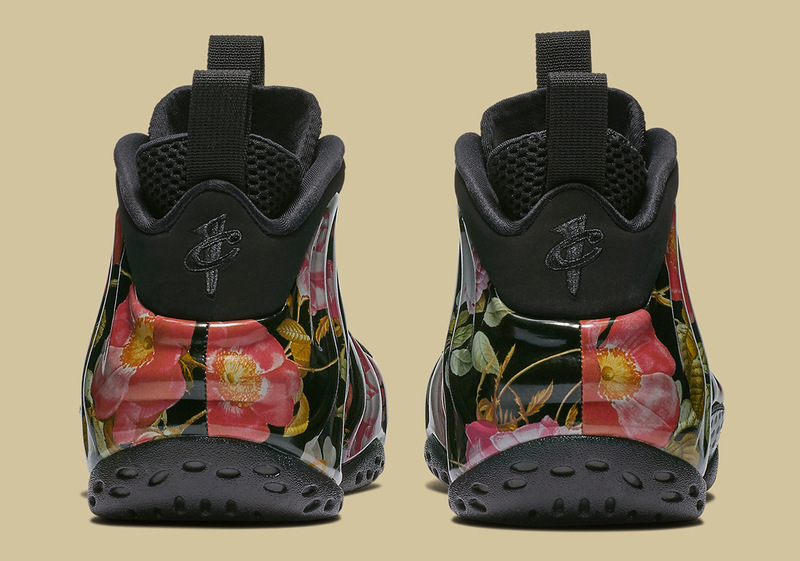 In order to truly liven up its otherwise black construction, this V-Day sneaker sees its upper combine hits of ravishing roses, delicate daisies, and complimentary green leaves for true season touch. 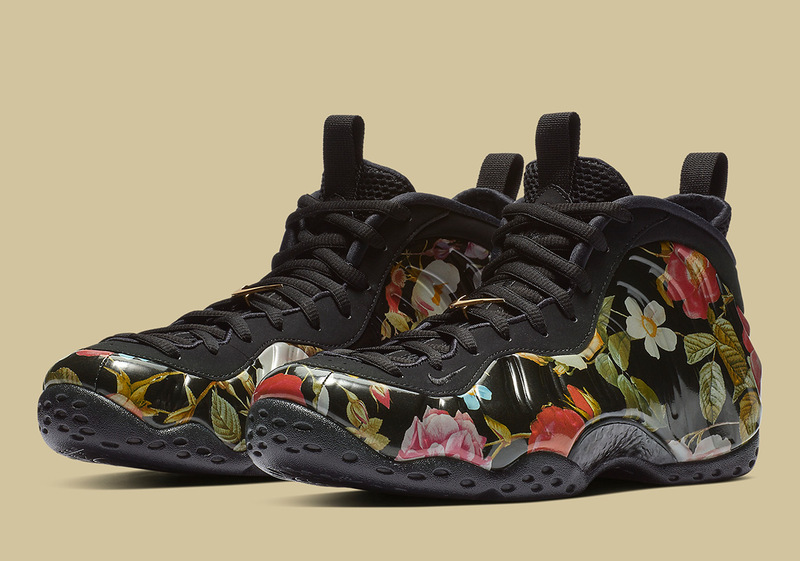 Skip the flowers this Valentine’s Day and pick your loved one up these Floral Foams when they touch down at Swoosh retailers on 2/14.